Meghdeep Bose is an Indian Music Composer, Producer, Arranger & Singer. He is known for his work in songs like Swag Se Swagat, Main Hoon Hero Tera, Bol Do Na Zara and films like MS Dhoni, Sarbjit, Dangal and Black Prince etc. He won the Indian Recording Arts Academy (IRAA) awards last year for best music production for song “Bol Do Na Zara”. II. Best Music Producer Non Film for Song – “Tomar Holo Shoru”, Album – “Tagore for Today” by Strumm Entertainment, Composer – Rabindra Nath Tagore, Producing Uff Ye Noor. “It was a very heart whelming moment winning this Award two years in a row and this year was very special as I won for Film and Non Film both, over and above that, what makes it more special is receiving the awards in front of special dignitaries like AR Rahman, Ehsaan, Loy, Sonu Nigam, Srinivas Murthy and many others, who were present at the ceremony held in Mumbai”, says Meghdeep. 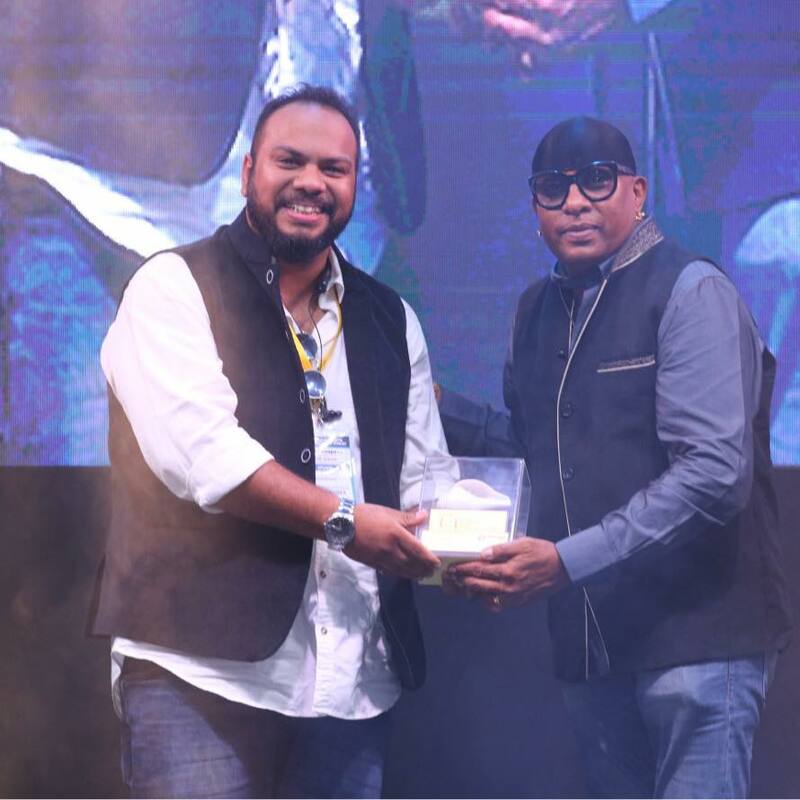 Meghdeep had got the chance to work with Mr. Sivamani in a lot of recordings in the past couple of years and receiving both of his awards this year from him made the 2018 IRAA even more special to him. He had the chance of tracking a lot of live musicians on the song, which has brought a great and genuine musicianship to the track. Producing “Tomar Holo Shoru” was really special to him as it is a composition of Gurudev Rabindranath Tagore. He felt a lot of responsibility to the justification to Gurudev’s melody. For this song he travelled to southern India, (Cochin) and collaborated with musicians there.The strings section of Kerala, “Cochin Violins” has brought a beautiful Color to the track. On top of it Ash kings’s rendition has made it really unique. Nobody has ever heard him sing a Rabindra Sangeet song this way. 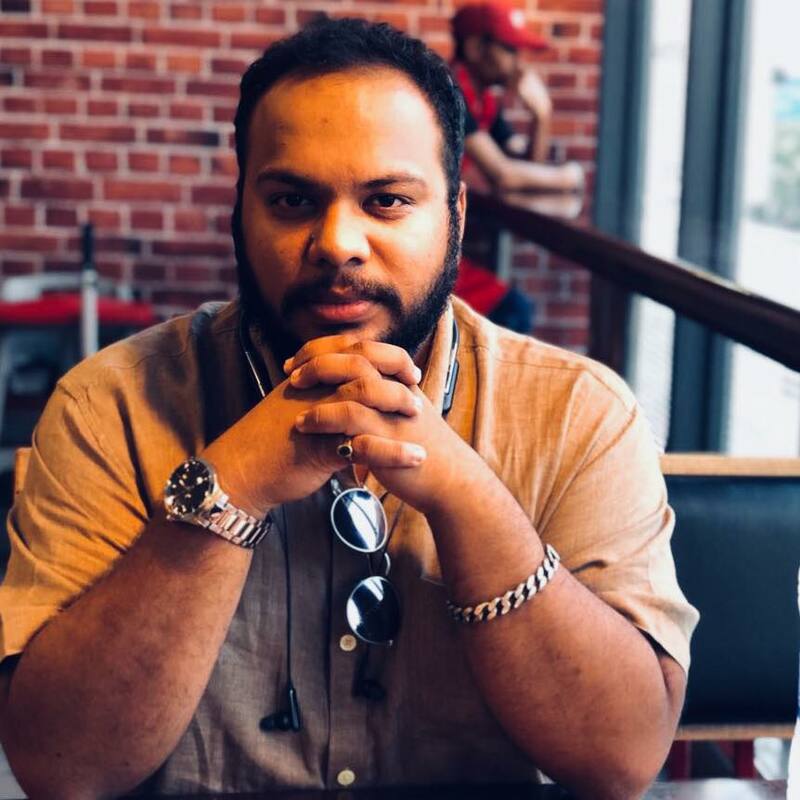 Meghdeep has had a very successful and close association with Music Composer Amaal Malik and Amaal expressed his feelings, “The one major reason for our evolving sound, year after year are the music producers of this country. Back in the day these producers and arrangers were hardly in the public eye but due to the western culture kicking in, we now give a lot of importance to their contribution to a song and rightly so. One such music producer happens to be a friend and colleague, Meghdeep Bose. Well don’t get me started on how amazing he is at what he does because his work speaks for itself. A sharp ear for music and a technically sound musician is what one would call him. More importantly, he’s one of the few Producers who has a signature sound. A Meghdeep Bose production is recognisable from a distance and that is a fantastic trait to have. “ said Amaal Malik when asked about his association with Meghdeep Bose. About IRAA: Since 2006, the Indian Recording Arts Awards (IRAA) every year honour and recognize exceptional talent in music, soundtrack recording and mixing in Indian music for albums and movies. The music awards similarly recognize innovation in music composition and tracks that define independent popular music culture. These awards focus not only on the recording, technical and engineering talent but also takes note of the musicianship that goes into making a remarkable song/album. NextIs your date-night wardrobe as cool as this monsoon?